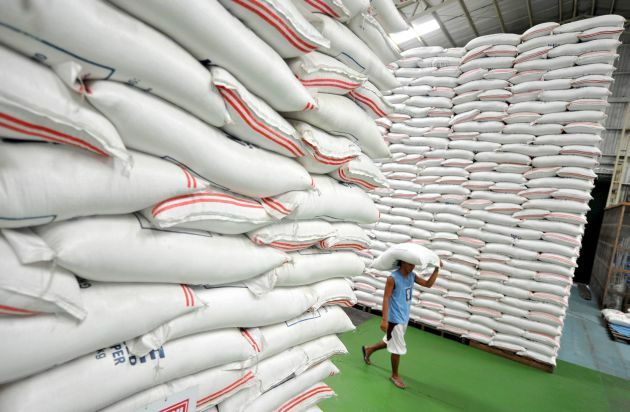 Rice exports from Thailand plunged 37 per cent last year to the lowest in more than a decade, plunging the nation from best in the world to third place. Thailand sold 6.73 million (metric) tons with a value of $4.63 billion, the Ministry of Commerce said Wednesday. That compares with 10.7 million tons, worth $6.43 billion a year earlier, data showed. - Read more.